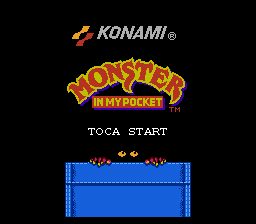 Monster in My Pocket is an action platformer game for the Nintendo Entertainment System. 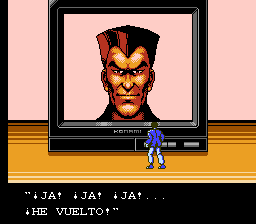 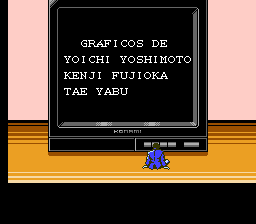 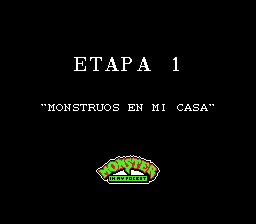 Complete translation to Spanish for “Monster In My Pocket”, for the Nintendo Entertainment System., adds lowercase and special characters. 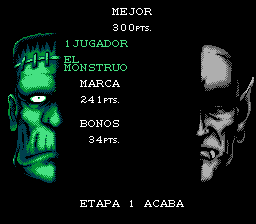 v0.91: Changed rom info to goodnes.